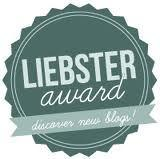 Debra from tssrevies.com has nominated me for the Liebster Award. I had this award before , but I am very happy to receive it again. 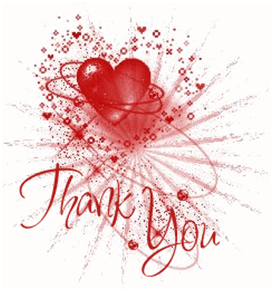 I am not a new blog and got more than 200 followers, I appreciate that you did think of me! Thank you very much Debra. Can you remember what it was that inspired you to set up a blog? 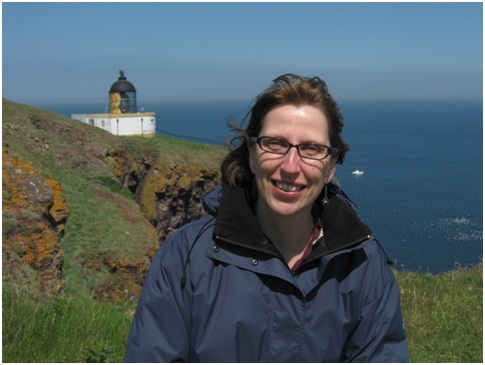 The initial thought was to have my own website and get to know IT and the internet better. 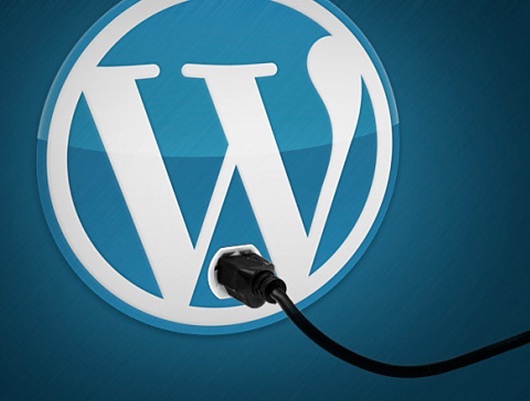 I found blogspot and then wordpress and loved it straight away. The idea that people all over the world can read what I publish is just awesome. 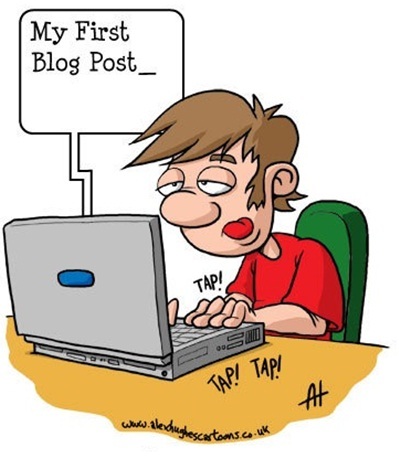 When was it that you published your first ever blog post? 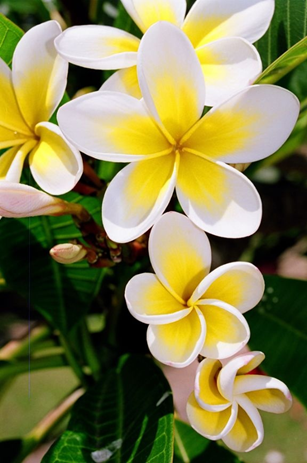 It is an inspirational blog, with thoughts of daily life, trying to bring smiles and happiness to the world. Do you blog as a profession or for fun? I love it and do it for fun and happiness. What is your preferred setting when you sit down to blog and publish your writing/photography? I love to sit in front of my computer, I have 2 monitors where the blog post is being written on the right and I look for pictures and quotes on the left screen, put them into paint to get ready to import into the post. Having a cup of tea nearby is almost a must! Are there any hard and fast rules you set for yourself when it comes to blogging? No rules just fun and enjoyment! 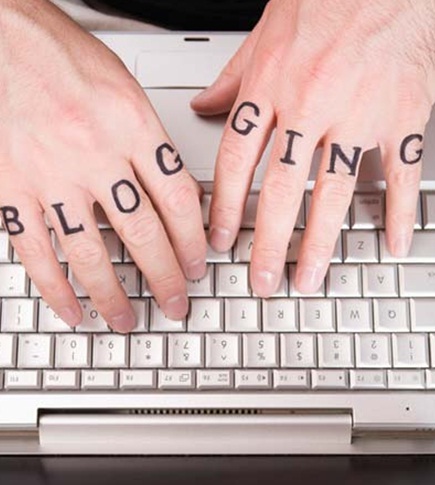 What aspect of the ‘bloggersphere’ do you most enjoy? I love meeting new people via the internet with similar ideas like me. I have already made wonderful friends and met 2 blogger friends in person. I love reading posts of my blogger friends and get inspiration from them and that makes me happy also I learn about other countries and people through other blogs. It is a wonderful way to communicate with bloggers all over! What aspect of the ‘bloggersphere’ do you find the most daunting? I don’t really find it daunting… I don’t put any pressure on myself, as it is like a hobby otherwise I wouldn’t enjoy it so much!. Sometimes I don’t have enough time to read all blogs I like to but bloggers are understanding, it is life. In your view, who is the main reader audience for your blog? I don’t think I can categorize them, they are from all walks of life from all over the world and I love them all! What do you do in your spare time that is not reflected/associated with your blogging pursuits? I love making earrings, do jigsaw puzzles to relax and dance a lot! How do you choose what to blog about? Do have a goal regarding blogging? How do you fit blogging into your daily routine? Do you learn through blogging? Which audience would you like to attract with your blog? Awards and 500 followers wow ! Monica from MCS-Atelier nominated me for the One Lovely blog award, and I am very happy to receive it! Thank yo so much! Also CW from sunflowerrosecw again, how wonderful! Thank you so much girls, you are very lovely and I so appreciate you! 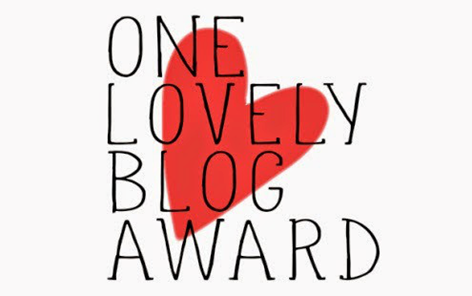 The One Lovely Blog Award nominations are chosen by fellow bloggers for those newer or up-and-coming bloggers. The goal is to help give recognition and to also help the new blogger reach more viewers. It also recognizes blogs that are considered to be “lovely” by the fellow-blogger who chose them. 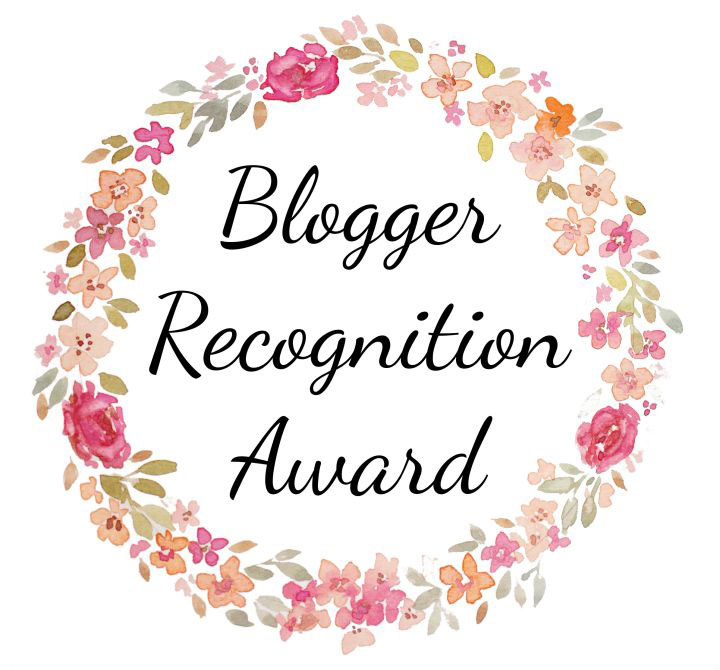 This award acknowledges bloggers who share their story or thoughts in a beautiful manner to connect with their viewers and followers. In order to “accept” the award the nominated blogger must follow several guidelines. I have these guidelines listed below. 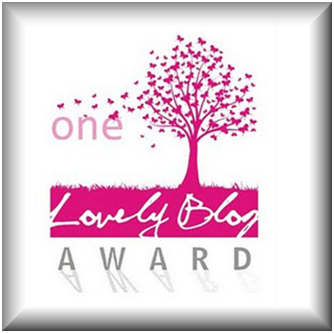 •Add the One Lovely Blog Award logo to your post and/or blog. 1. I wished I had paid more attention in history lessons when I was in school. I find history so interesting now. 2. I am looking forward to Winter and ordered more jumpers to keep warm. 4. I just did my next Tap exam – Gold Bar 2 – with honours, I am happy! 5. 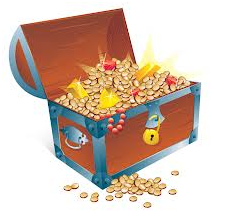 I would love to take a tour round some parts of the world and visit you all! 6. 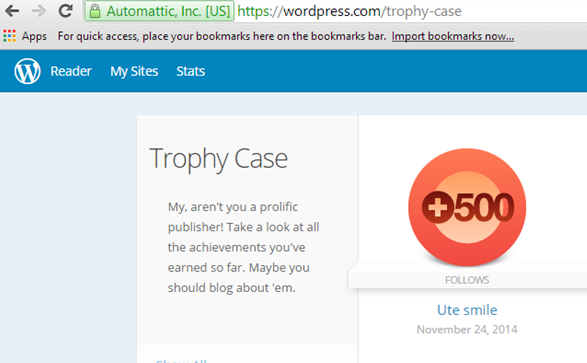 I got 500 WordPress followers, yippee. 7. Life is good and I am happy and grateful to be here to enjoy it! Thank you to all my wonderful followers , you do make me happy! Now some Nominations for some blogs I follow! Artistina for the incredible talent she shows in her blog. Some of you might not do awards, so please see it as a compliment and keep on posting please! Thank you to all my blogging friends for being here. I haven’t told you lately how important you are to me and how you make me smile and my life happy. 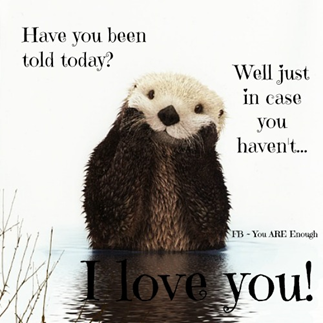 Many hugs from my heart! Pictures are from facebook sources. It is award time again and I have collected some . So I shall put them in one post. I am very very happy and grateful to my fellow bloggers who have thought of me while giving awards out. My 3rd Best Moment Award is from Sandra from quirkybooks on 12th May 2013. Winners re-post this completely with their acceptance speech. This could be written or video recorded. I do thank Sandra very much for this award and feel really honoured. For me the moment does matter, I live in it, I love it, and I enjoy it. The moment is what I have and I love to make good memories out of it. 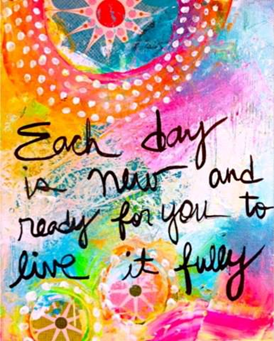 I live now and every moment does matter! Thank you so much! 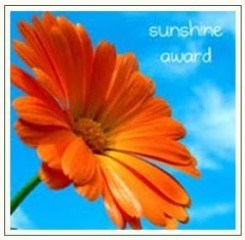 I also got my 3rd Sunshine Award from Nodz – thank you so much on, June 3rd . Use the logo above in the post. Link to whoever nominated you. Write ten pieces of information about yourself. 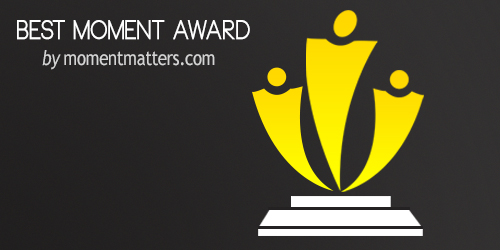 Leave a comment on the nominees’ blogs to tell them of the award. I love fruit and vegetables, great they are healthy. People say I have lots of patience, I do really. Every evening I write my thoughts into a journal. I feel I have so much love to give, I sometimes almost burst. I love to say I love you! I do love sunshine, but I could sit behind the window watching the rain for hours. My wish is to travel a bit and visit my blogger friends. I love the gym and will go as soon as I finished this post. Enjoy , you all deserve it, keep up your wonderful blogs! you are my wonderful treasure. Your comments touch my heart and I treasure each one of you. I value your honest words. Some make me smile, some make me laugh, some make me cry because they are so beautiful. You make my blog what it is and a Thank You is not enough to express my gratitude. You really don’t know how much you mean to me! I love to connect with you who show me their warmth , love and compassion. I will give you a huge cyberhug and my honest love. You certainly have touched mine! I’ve been tagged by my friend, Cristi, whose blog I am following and is ever so interesting about all over the world. I think this is quite fun so I will tag too. Create eleven new questions and tag new people to answer them. 1. I am always looking at the bright side of life. 2. One day I like to visit a white sanded beach with palmtrees and clear water. 3. I love reading historical novels. 4. Blogging makes me extremely happy. 6. I am doing a Tap Tango performance in July with my dance school. 7. I love positive people around me. 8. I love knitting and crocheting. 9. I have the best sister in the world! 10. I do not like ironing at all. 11. I learnt Latin in school. 2. If you could switch places with one person for 24 hours, who would it be? Why? I’d like to be a professional dancer for a day and have fun! 9. What do you look for in a friend? Loyalty, tolerance, honesty, common sense and being a bit crazy. 11. What are you likely to ask someone to help you with? Technical questions regarding computers. 2. Who is your heart throb? 3. If you are totally starving, would you eat, what you usually detest and what would that be? 4. Were you told off in school once by your teacher for not listening? 5. Did you do any school pranks? Do tell. 6. What is your favourite TV series? 7. What is your favourite ice cream flavour. 8. How do you keep fit? 9. If you could act in a TV production who would you like to be? 10. What would your first purchase be if you win the lottery? 11. If you had free tickets to a concert, which performer would you choose to see? No obligation to follow it up , it is only for fun, only if you like to and enjoy it. Simples….. Sometimes we do not get enough compliments. 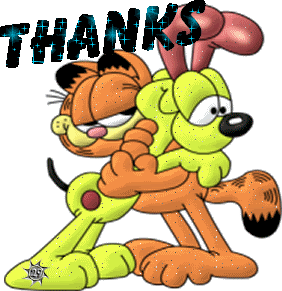 All you, my blogger friends give me so many and I feel loved and appreciated, thank you so much! This is what I think of you my friends! 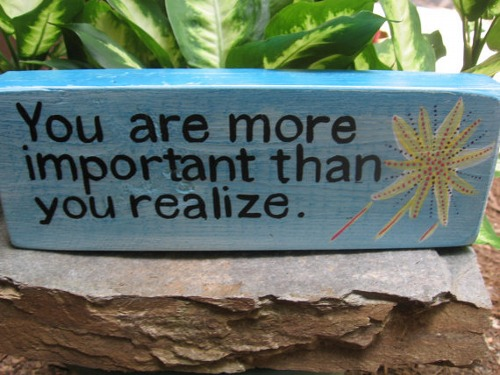 You are kind, smart and important to me! So here is a tip! So keep going even if no one says anything to you , you are brilliant and amazing! Inspiring Blogger Award & Beautiful Blogger Award. 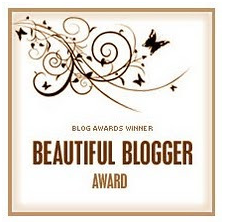 Two awards in one go, I really appreciate all the comments my blogger friends send me and that they enjoy my blog. It is so heartwarming that people like Mahogany think of me when nominating for awards. It makes blogging even more rewarding and happy. I follow Mahogany in giving both awards together as I also agree that the inspiring blogs are beautiful at the same time! 5. Notify the bloggers that they have been nominated and link to the post. – doing it now! 1. I still got my first teddy bear (from Steiff) in my bedroom, he is filled with straw and has plasters on his paws. I still love him after 51 years of togetherness. 2. I love reading historic novels, a much more fun way to learn history! 4. I am very proud of my 2 children and love them very much! 5. I still feel young inside, even though the numbers say different. 6. I get a buzz every time I visit inner London, it is a fantastic city. 7. I feel very proud as I fixed my bathroom light and didn’t electricute myself. Thank you for all your great posts and congratulations! I find your blogs inspiring and beautiful. If you have the award already it shows that I was right and if you don’t do rewards, please see it as a compliment. I love your blogs! Four month ago I started this blog to try and see how it works and if I like it. As I am not a good writer I was a bit worried, still I posted with the intention to share my positiveness and happiness, also my music. It is amazing how much happiness I, myself get from blogging and reading blogs. I am enjoying it so much, I can’t live a day without looking to the reader for new items. I would have never thought possible when I started. I am having so much fun. There are so many amazing bloggers out there with big hearts and beautiful blogs. 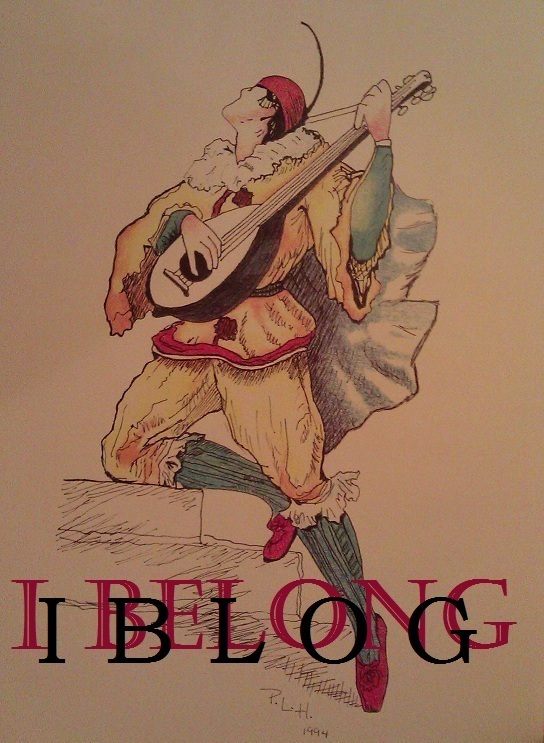 I am so happy to belong in this world and thank all the bloggers for their contributions. I love reading blogs, there are interesting views, pictures from other countries, poems, quotes, heartwarming stories and it leaves me speechless sometimes. Sometimes I read blogs then I don’tsee many more and I think, what happened to the blogger, is she/he alright. 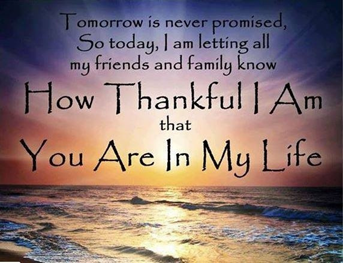 Yes they become your friends in a way, and you appreciate them, you care about them and you want to read more blogs and enjoy and share them with the world…..it is like we used to have pen friends all over the world in my days when I was a teenager. Had to wait for a letter by post though, and it took a long time sometimes. With blogs , instantly, and really all over the world, it is fantastic. I want to share some of the reccent posts from my friends which blew me away! 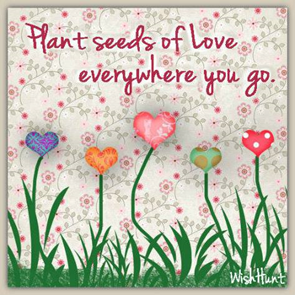 Such beautiful words, poems, pictures…..it is great to find people with such big hearts out there! Love you all! Thanks technology for the invention of blogging!